Golf enthusiasts know that Pete Dye is one of the foremost golf course designers in the country. 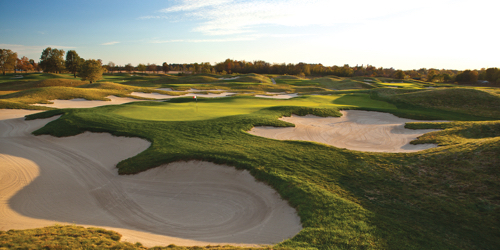 Did you also know that Indiana is lucky enough to have more Pete Dye-designed courses than any other state? The Pete Dye Golf Trail was created specifically to showcase these courses, and, naturally, the trail includes a stop with us at acclaimed Plum Creek Golf Club, The Fort Golf Resort and the Brickyard Crossing Golf Club. Inquire for best rates and lodging partners. When calling 317-660-4044, please mention you saw this golf package on GolfTrips.com. 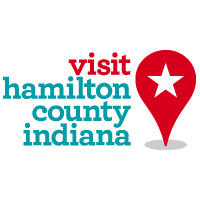 Hamilton County reserves the right to change price and offer at anytime. Prices and offer are subject to change without notice. GolfTrips.com is not responsible for errors posted in this golf package.